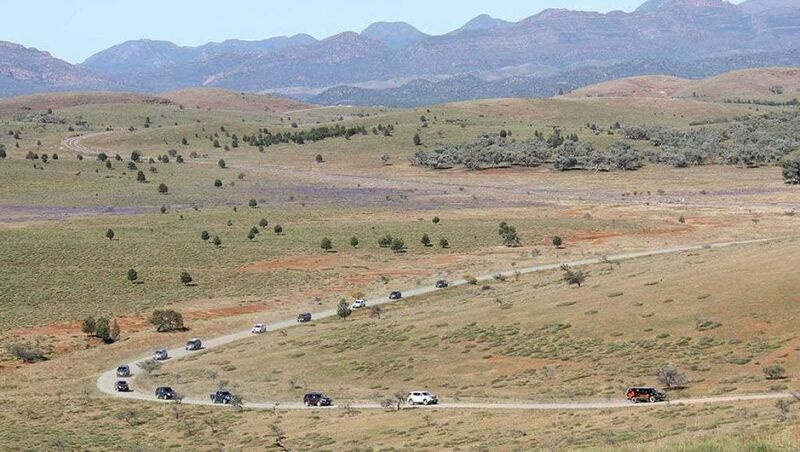 Isuzu was out in the Flinders Ranges last week with their I-Venture Club, which it claims is the only off-road adventure club of its kind in Australia. They spent two nights at Ikara Safari Camp and it looks like it was a huge success. See the pics at the CarsGuide website. Image credit:CarsGuide. Check out the latest Ikara Safari Camp specials HERE.